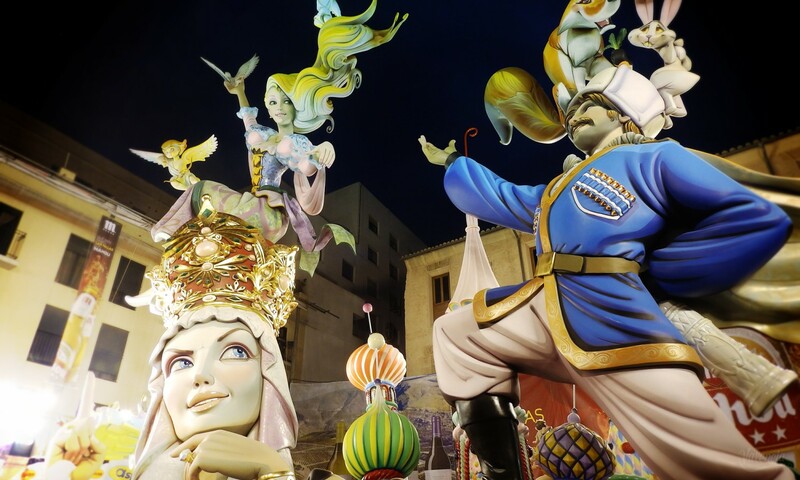 Fallas is the most famous Valencian festivity all around the world. It’s even been recognized as Intangible Cultural Heritage by UNESCO in 2017. Beware: Valencia is always crowded during Fallas, but it’s a festivity you just can’t miss (literally) if you visit the city in March. Mascletàs are a big part of Fallas but don’t be fooled: you can see and hear them all year round because Valencians just love their noisy fireworks. 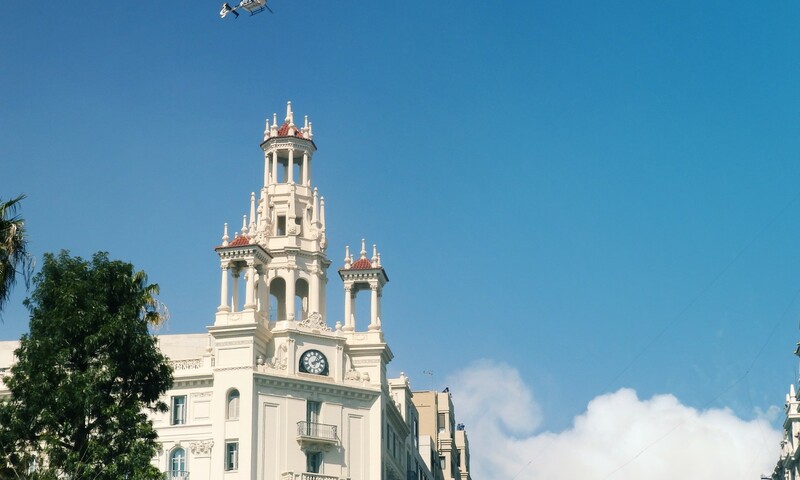 The second most important celebration in Valencia does not only feature Valencia city but the whole community. It’s known as Valencian Community Day or, among locals, Nou d’Octubre (October 9).